Did you know that your vehicle has a cabin air filter? It keeps your heating and Air-conditioning system working efficiently and filters out contaminants and micro-organisms like dust, pollen and mold to provide better air quality within your vehicle. Just like your furnace filter at home, your cabin air filter has to be changed in order for your HVAC system to filter your air flow properly. To maintain optimum air quality within your vehicle, it’s recommended that you change your cabin air filter every year. What is a Cabin Air Filter Service? The Certified Service technicians at Ontario Motor Sales will remove your used Cabin air filter and replace with a new OEM (original equipment manufacturer) filter. Once your filter is replaced, your car will get a quick wash before you go! Why Should I change my Cabin Air Filter? 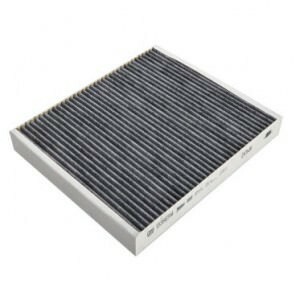 Over time, as airborne particles are caught in your cabin air filter, they can begin to clog the filter which can reduce the efficiency of the system. This can cause a reduction in air quality within your vehicle and can also provide more strain on the blower motor as it works harder to pull air through the clogged filter. How do I know if I should change my Cabin Air Filter? It’s a good idea to time this service with another regular annual maintenance item to make sure you don’t forget to make the change. A great time to replace your cabin air filter is right before pollen season to make sure your system is running at peak efficiency when there are the most allergens in the air. Why not schedule your Cabin air filter service for every spring when you are having your winter tires removed? If you drive regularly on dusty roads, it might be recommended to change your filter more frequently. 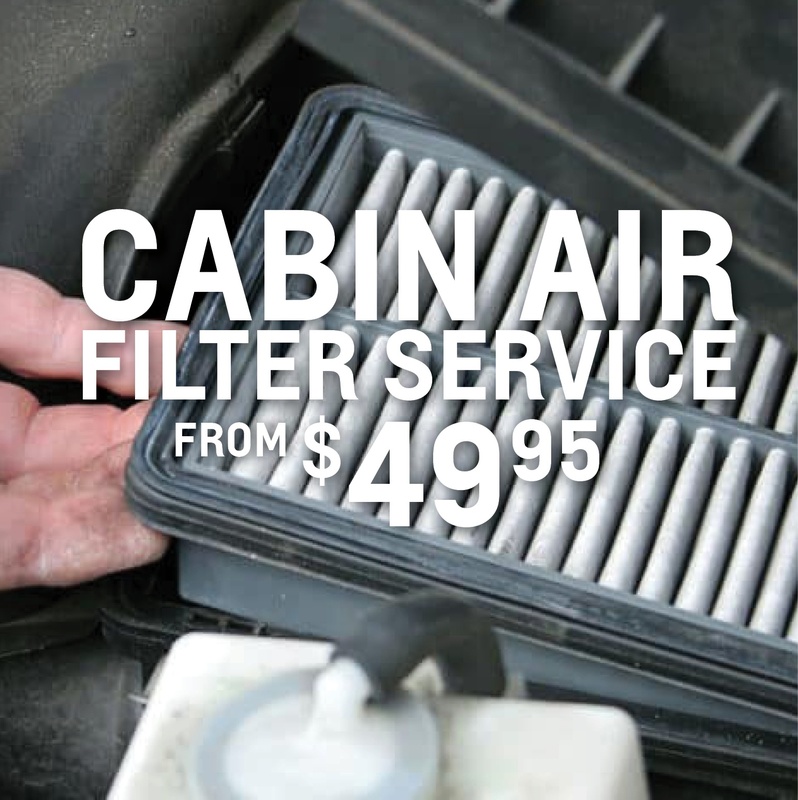 Feel free to ask one of our Service Experts if it’s time to replace your Cabin Air Filter.